An Eminem sneaker collab is very rare, and pricey. Next week, Slim Shady will be auctioning off an exclusive Jordan Brand x Shady x Carhartt collaboration for charity. 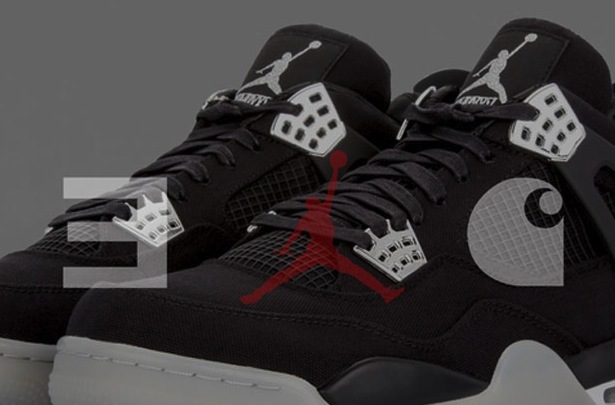 The sneaker in question is the already highly-coveted Air Jordan 4. 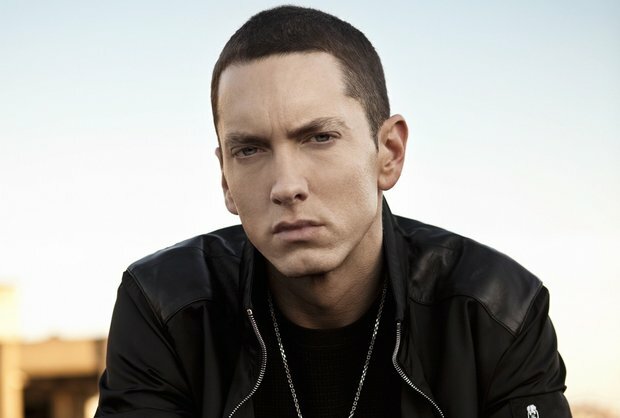 Em plans to auction off 10 pairs of the exclusive “friends and family” kicks with the proceeds benefiting the Marshall Mathers Foundation. The upper on the Shady Air Jordan 4 is constructed of Carhartt’s canvas material while a ShadyXV logo appears below the Jumpman logo on the tongue. Also, Eminem’s hockey mask and backwards “E” logo is seen on the back heel.